Today is National Cheesecake Day! Cheesecake is on the top of my list of favorite desserts. What I love most is that they can be flavored in a variety of ways. It's always fun coming up with a new yummy flavor. So in honor of this delicious holiday I wanted to share a few of my favorite cheesecake recipes that have been featured here at Mommy's Kitchen. I have traditional baked cheesecakes, no bake cheesecakes and even crock pot cheesecakes. So take a peek and hopefully you will find something you like. The first recipe I want to feature is for a Crock Pot White Chocolate Strawberry Cheesecake . I have to say this is one of my favorite cheesecake recipes on Mommy's Kitchen. The white chocolate and strawberry topping compliment each other perfectly. This recipe is also baked in a crock pot over a water bath, so it cooks the cheese by steam instead of baking. By far my new favorite way to cook a cheesecakes especially in the summer. 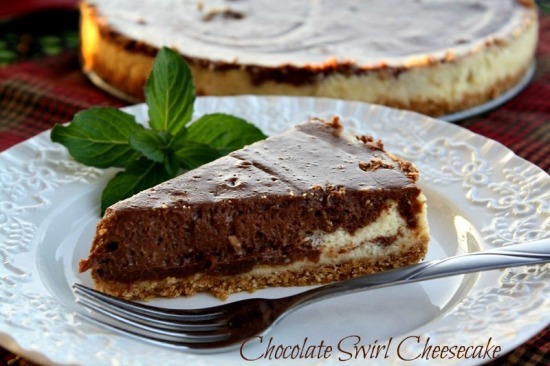 This Chocolate Swirl Cheesecake pictured above is also another crock pot inspired cheesecake recipe. 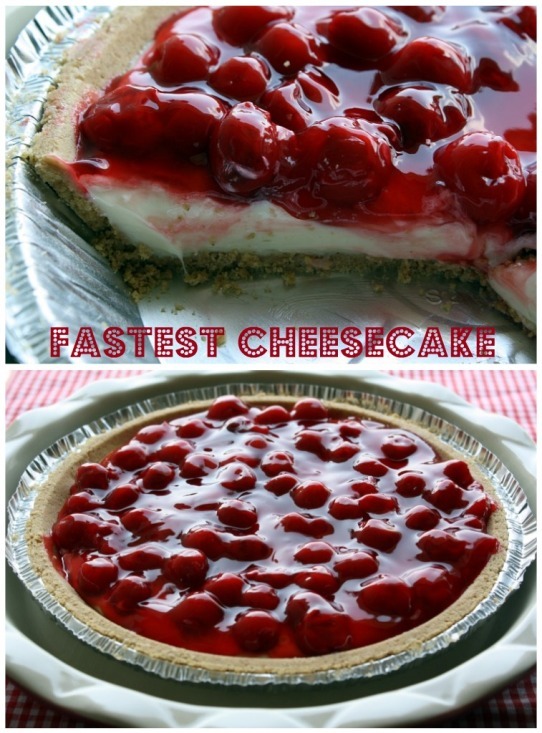 This cheesecake is the actual recipe that turned me on to baking cheesecakes in the crock pot. I hope you'll give it a try because you wont be disappointed. Do you like No Bake Cheesecakes? Well I do especially in the summertime. This Easy No Bake Cherry Cheesecake is perfect for your next grill out or barbecue. The best thing about this recipe is that it only requires a few ingredients. If you don't have time on your side this cheesecake recipe is the one to make. 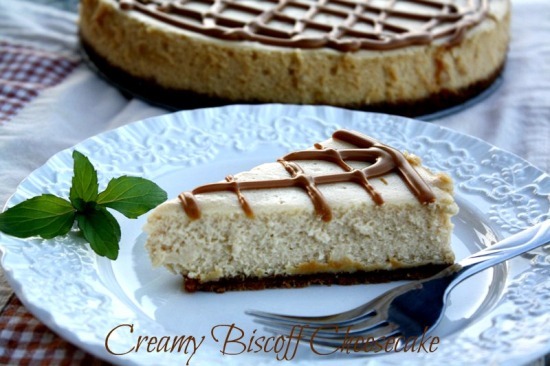 Oh my Creamy Biscoff Cheesecake. 2012 is the year that I discovered Biscoff Spread. In one word delish!!! Biscoff Spread is crushed up biscoff cookies made into a spread similar to peanut butter, but nut free. I took actual Biscoff Cookies and crushed them up to make the crust. Then took my favorite basic crock pot cheesecake recipe and turned it into a Creamy Biscoff Cheesecake. All I can say about this cheesecake is HEAVENLY! Every Thanksgiving for the last couple years this delicious Dulce De Leche Pumpkin Cheesecake has graced our holiday table. This cheesecake combines the flavors of pumpkin and dulce de leche (Latin milk caramel). By far my favorite desserts during the holiday season. This Creamy Dulce De Leche Cheesecake is another Latin inspired cheesecake. I simply took a basic Mexican cheesecake recipe from my niece and added the yummy flavor of dulce de leche. This recipe has dulce de leche baked into the cheesecake as well as drizzled on top. I have to admit I have transformed many cheesecake haters into cheesecake lovers with this recipe. I made this Strawberry No Bake Cheesecake for a Spring Brunch a couple years back and it got rave reviews. Since this cheesecake is a no bake recipe it's really a snap to throw together. The cheesecake filling uses a combination of cottage cheese and cream cheese blended together. In the end you can't even tell cottage cheese was used. This cheesecake just screams Spring with it's bright pink color and fresh strawberries on top. 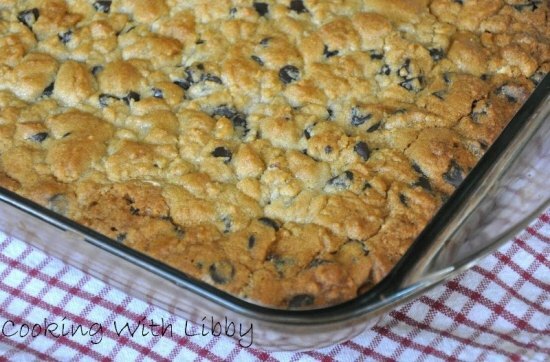 And last but defiantly not least is a recipe that still gets tons of page views here at Mommy's Kitchen. It's not an actual cheesecake but it's a German Chocolate Cheesecake Cake! Everything about this cake is just to die for. The cake, cheesecake filling and most of all the yummy homemade pecan German chocolate icing poured on top. Mouthwatering is all I can say. Well there you have it all my favorite cheesecakes recipes that have been featured here on the blog. I hope you found something you like or plan to make. Thank you for letting me indulge in all things cheesecake today and thank you for stopping by. Is there a problem if I want one of each??? Certainly not! I think I want one of each too. Strawberry no bake cheesecake is the winner here, for me. It's amazing. What a great choice of cheesecake recipes! Thanks for sharing ! Some of them will surly found on my table!